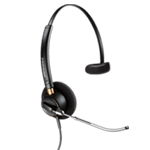 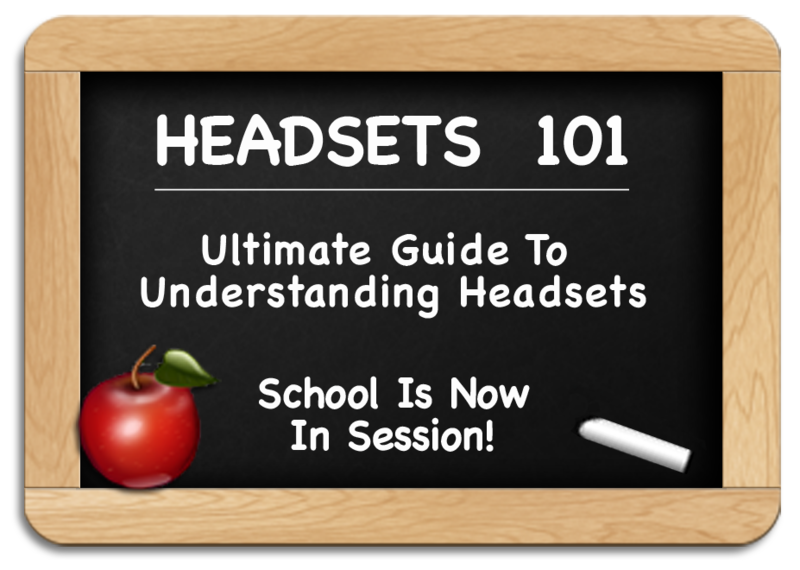 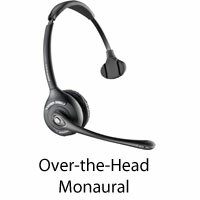 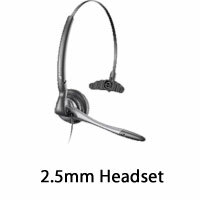 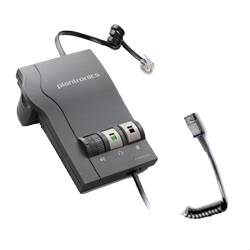 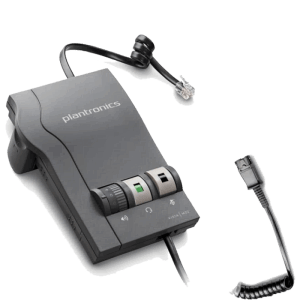 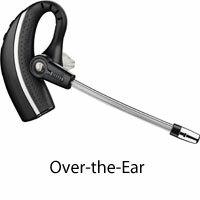 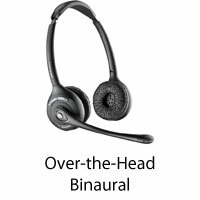 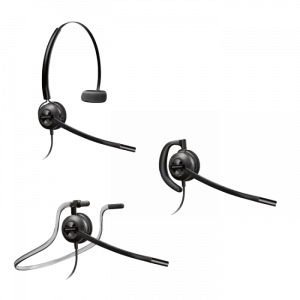 Headsets 101: Ultimate Guide to Understanding Headsets - Headsets Direct, Inc.
1) Many older phones and more basic phones will require an amplifier that plugs into the handset port on your telephone. 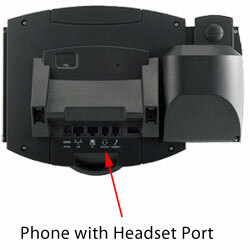 2) Many newer phones have a modular headset port usually located on the bottom of your telephone to plug into. 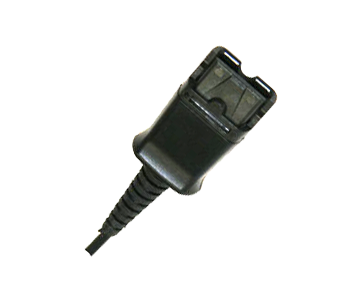 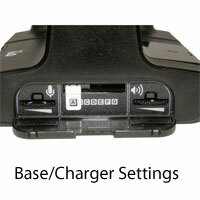 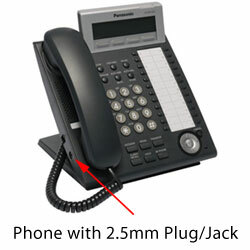 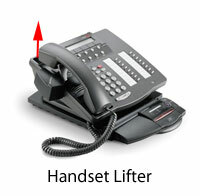 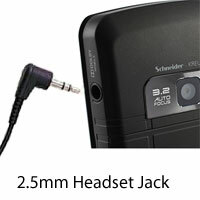 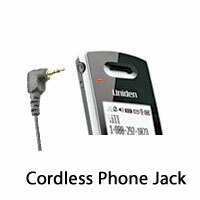 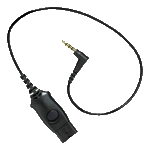 3) A few manufacturers have opted for a 2.5mm headset jack on the side of your telephone to plug a headset into. 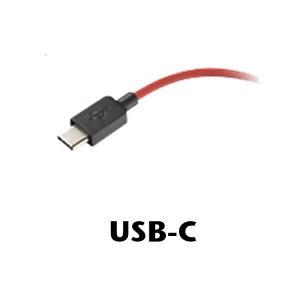 5 – How is the Quality? 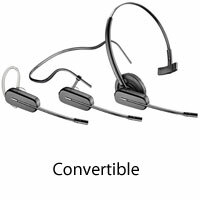 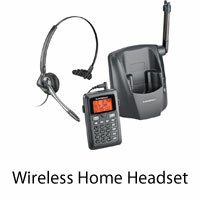 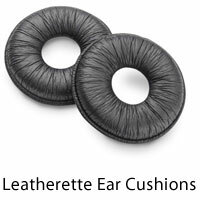 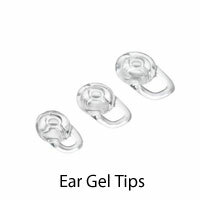 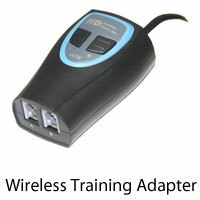 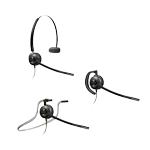 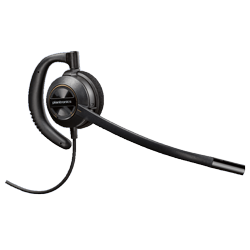 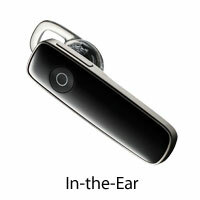 Choosing to go with a wireless headset for your mobile phone will enter you into world of Bluetooth. 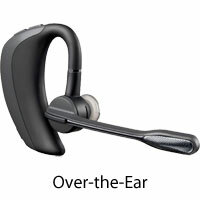 First to understand Bluetooth…it’s a technology standard that allows two devices to “pair” or connect and share data over a short distance usually being 33 feet. 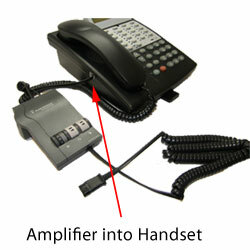 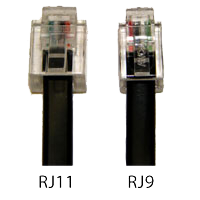 It operates in the frequency band 2400–2480 MHz and creates what’s known as a Personal Area Network (PAN). 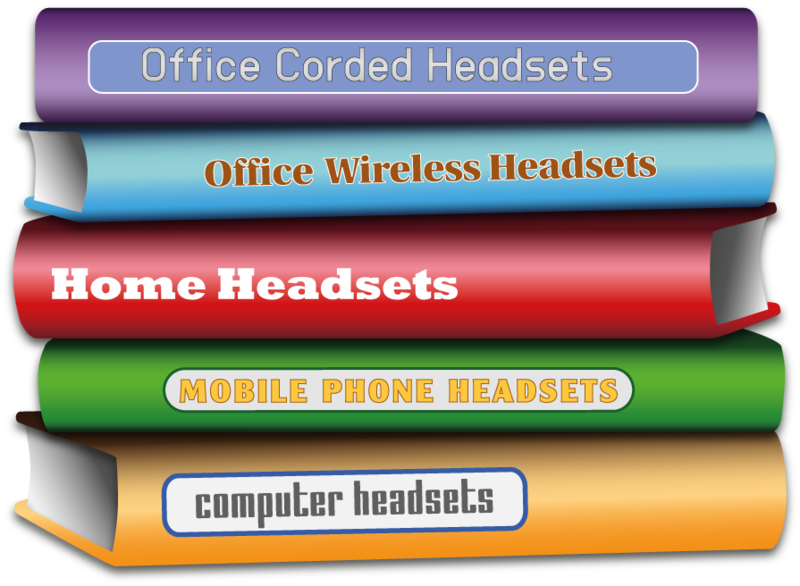 Bluetooth has become the standard for mobile phones, headsets, tablets, printers and other personal devices to share data and voice communication. 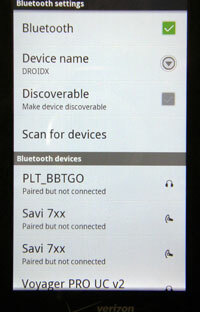 When “pairing” a headset and mobile phone together you will need to locate in your phone menu choices the option to turn on Bluetooth transmission and scan for your headset. 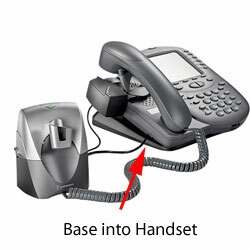 You will put the headset in “pairing” mode which sends out a signal for your phone to discover. 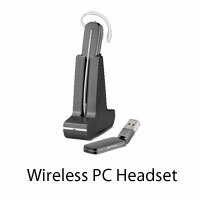 Once found your phone will confirm you want to connect to the headset. 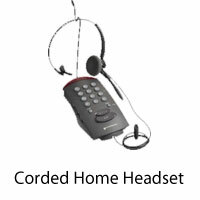 Some phones will ask for a pass-code which is always “0000” for headsets. 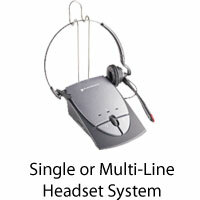 Your headset is now paired and ready for use. 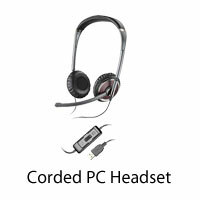 When using headsets on your computer or PC, you will have three very different plug-ins options available. 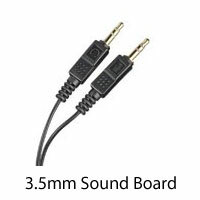 The connection that’s been around the longest is the Sound Board connection which consists of two, 3.5mm jacks. 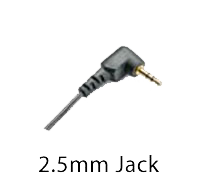 One jack is for your microphone and the other is for your speaker. 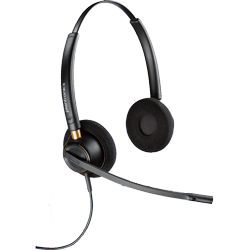 When a headset plugs into the Sound Board, it takes over the sound that would normally come out your speakers. 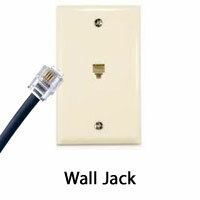 There is nothing to configure our change in the software. 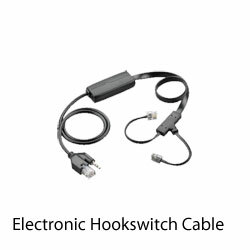 It’s complete hardware driven and simple to plug-in. 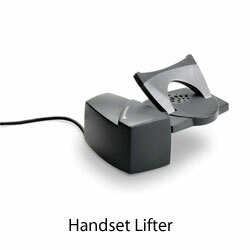 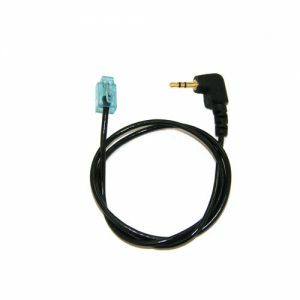 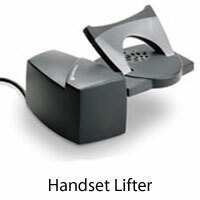 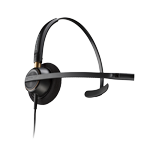 You may have volume and mute controls built into the headset cable; however, you can control the master volume of the headset in your computer system settings. 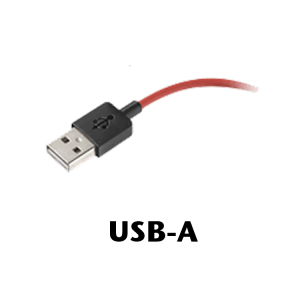 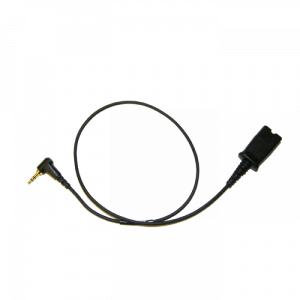 The Universal Serial Bus or more commonly USB-A port is the modern connector that has become much more popular because it standardized a common connection for all computer peripherals ranging from keyboards, mice, charging cable and headsets. 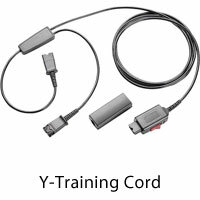 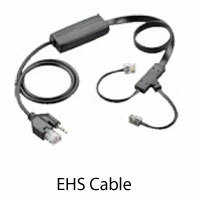 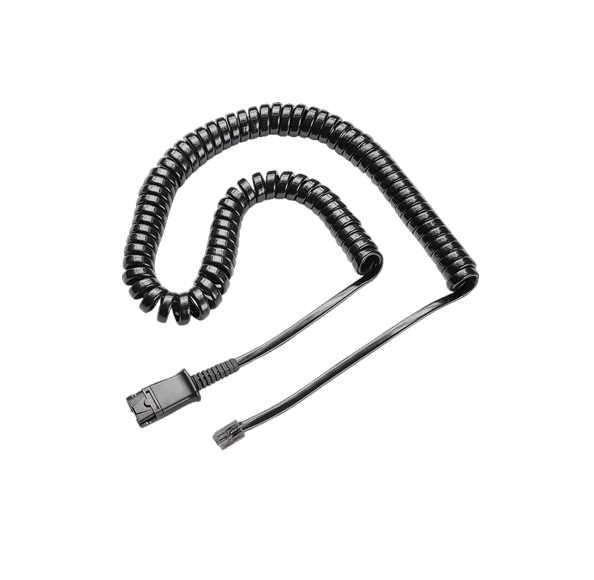 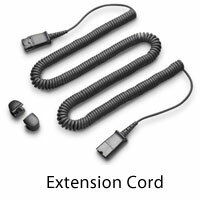 The latest connection is USB-C specifically for low profile or slim laptop computers. 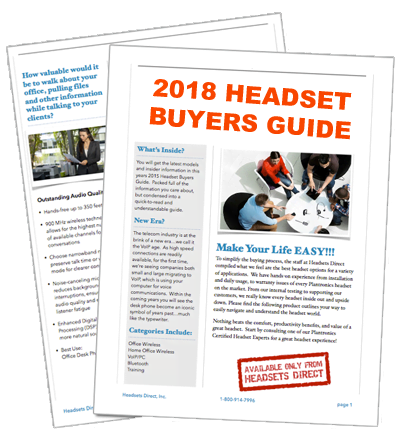 For an easy to understand comparison, visit our Computer Headset Comparison Chart.